This has improved after a night open, and missing a glass. Yellow gold. 13.5%. It came with a dose of recommendations when I bought this bottle last year, but when I tried it at the time I didn’t think it had the legs to sleep downstairs for too long. Warm mature nose of stonefruit. 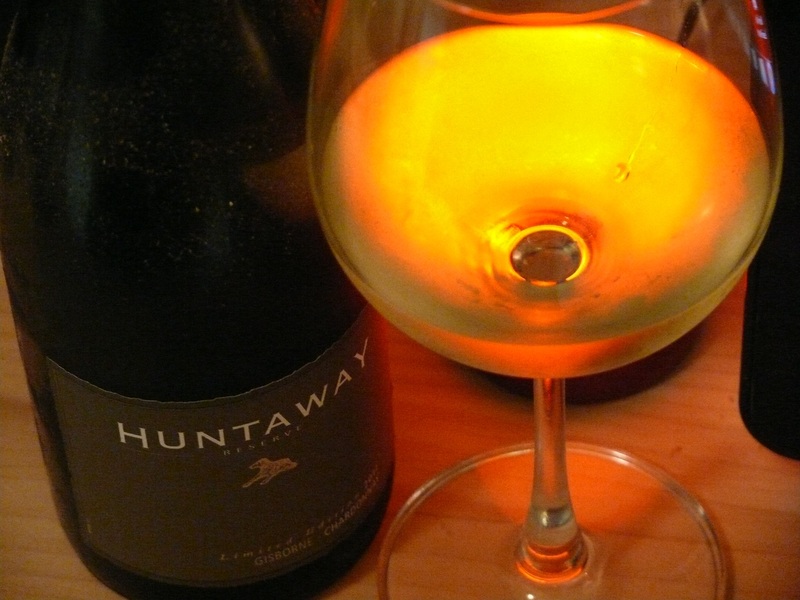 This entry was tagged $$, 13.5%, Chardonnay, From the Cellar, Gisborne, Huntaway Reserve. Bookmark the permalink.